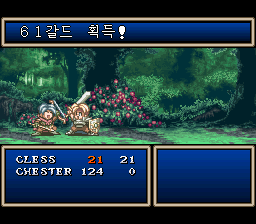 Tales of Phantasia is an action role playing game for the Super Nintendo. 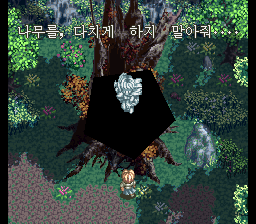 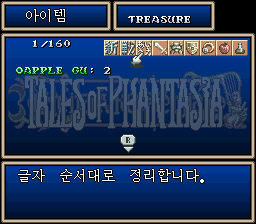 This is a fully playable Korean translation of Tales of Phantasia. 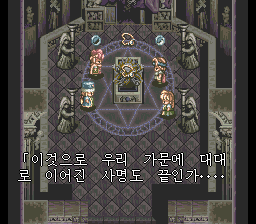 The patch covers all dialogues in the game. 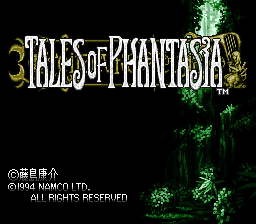 Due to some limits, 8×8 size fonts were substituted with English letter.